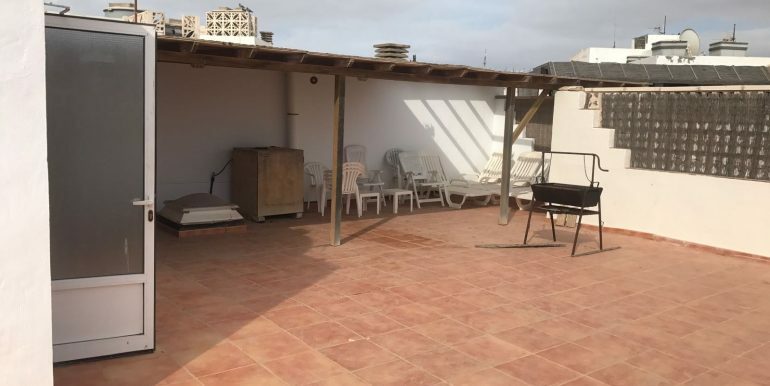 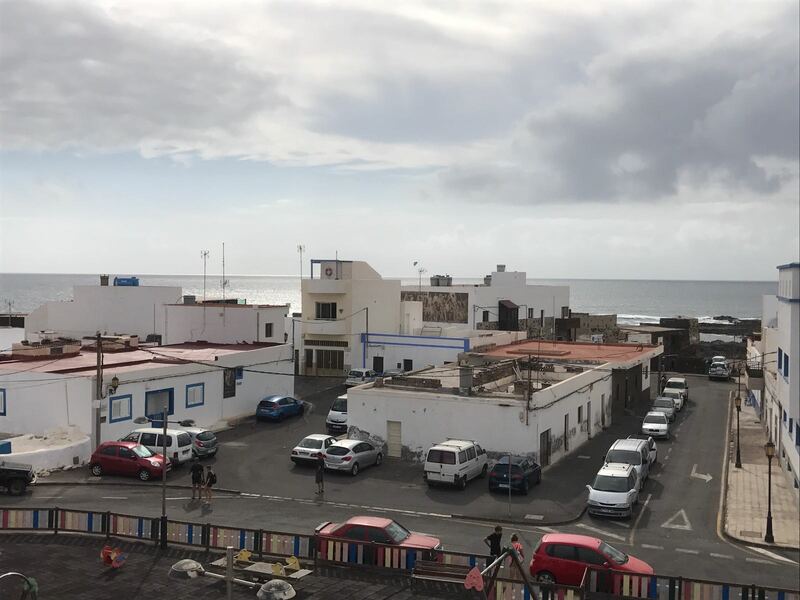 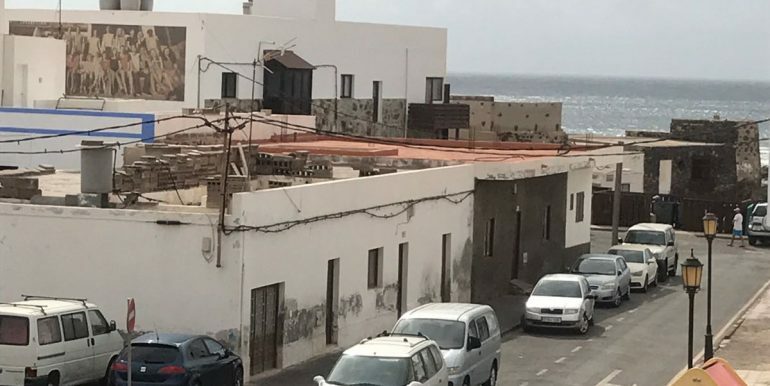 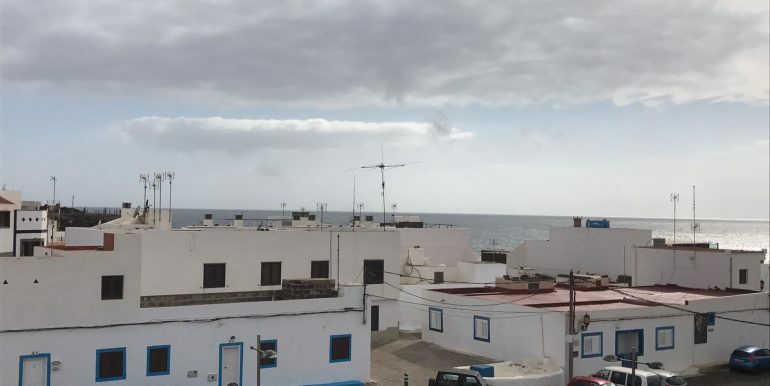 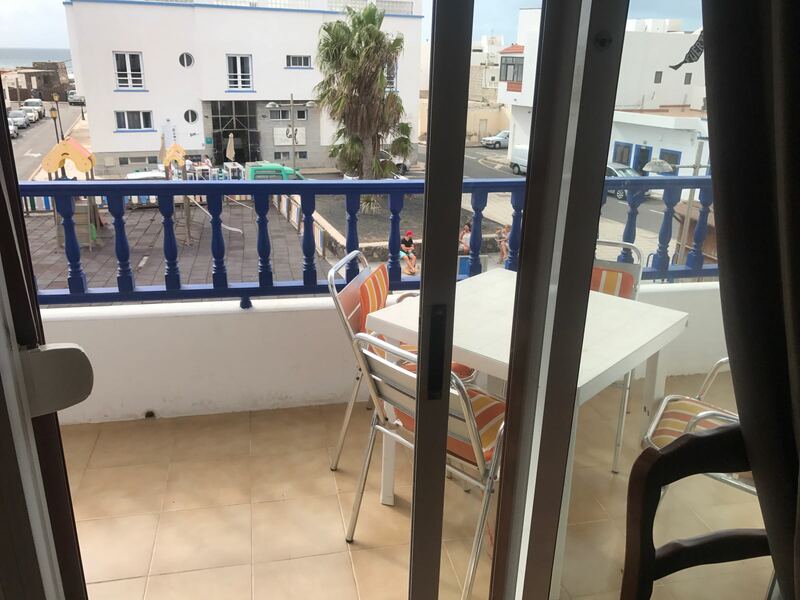 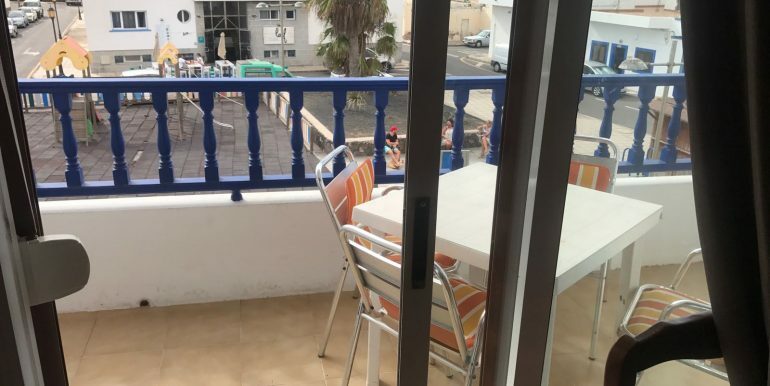 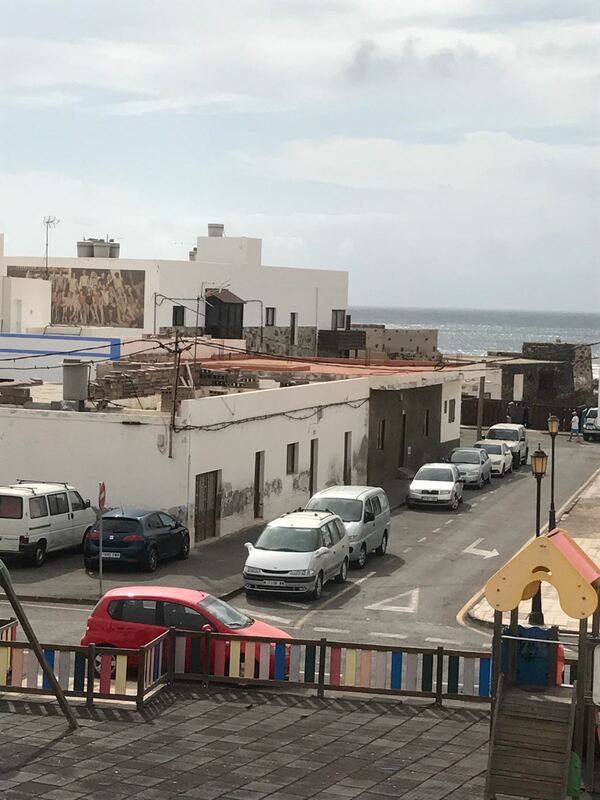 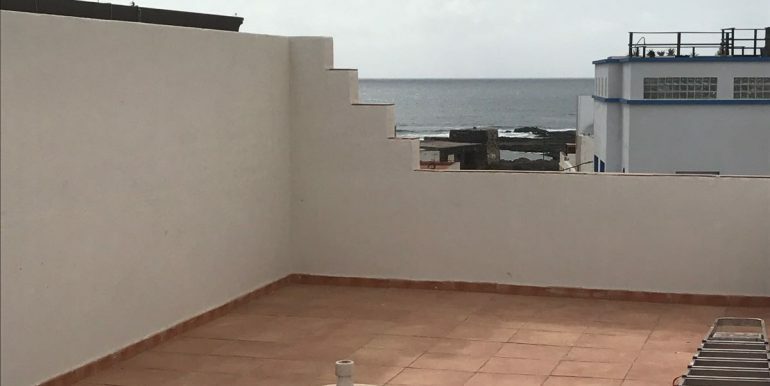 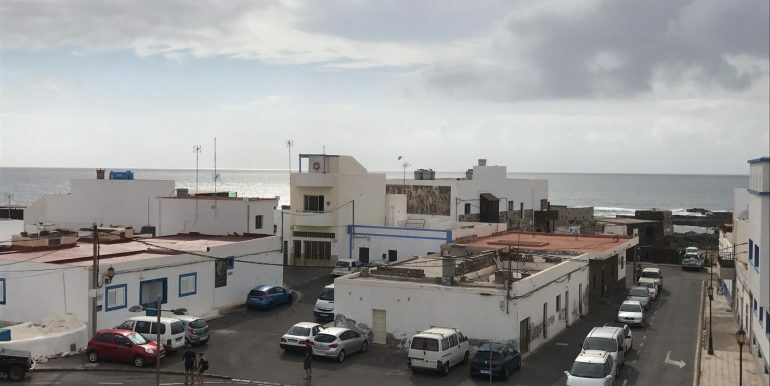 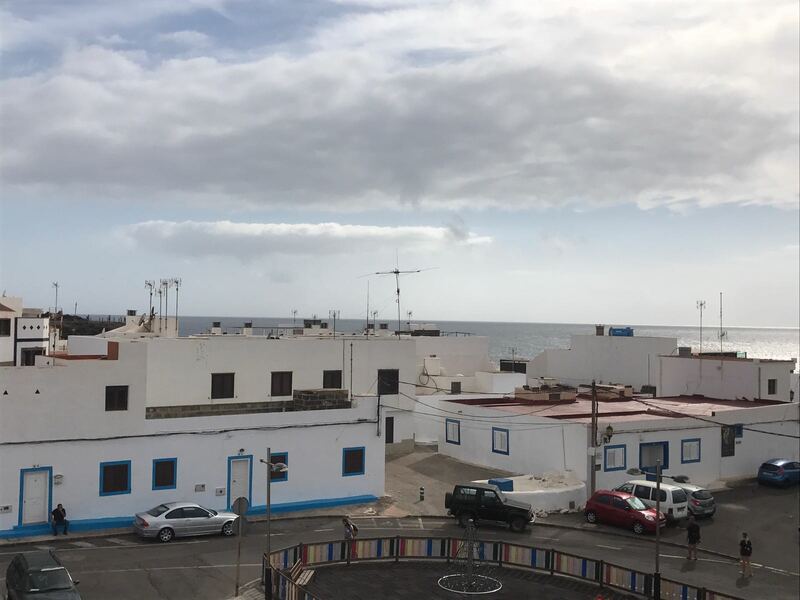 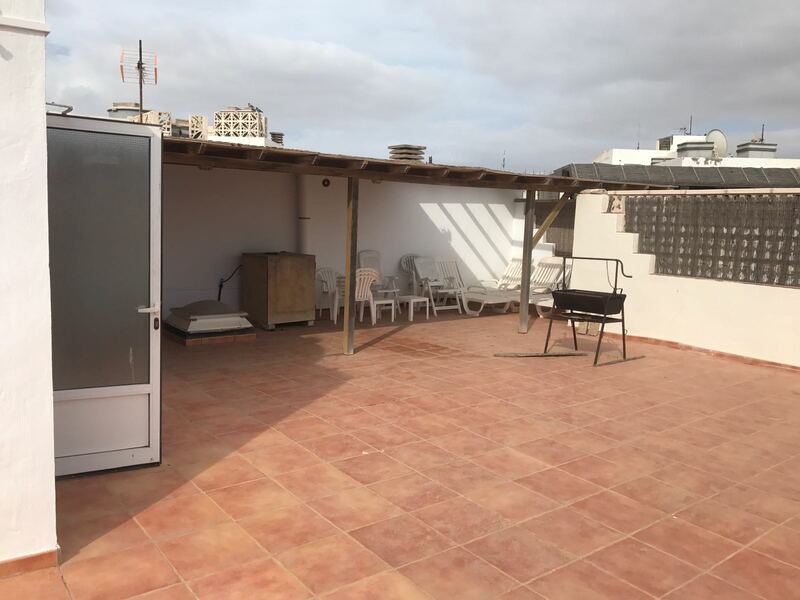 Amazing sea view from this apartment for rent in El Cotillo. 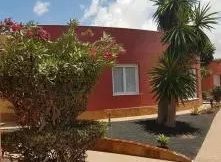 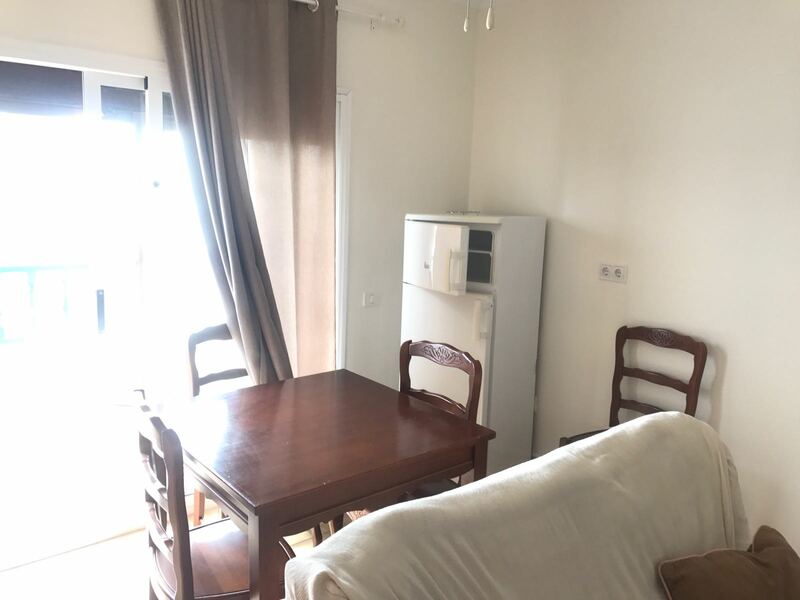 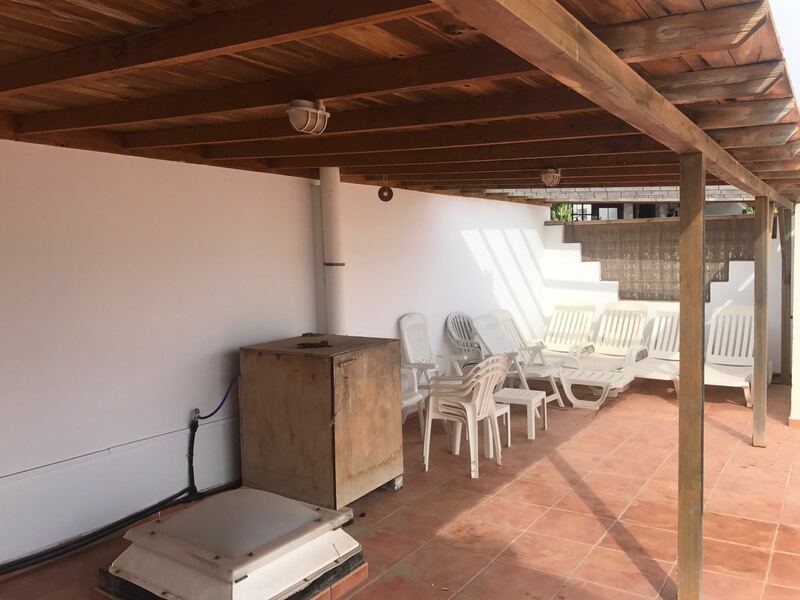 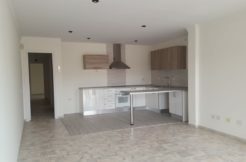 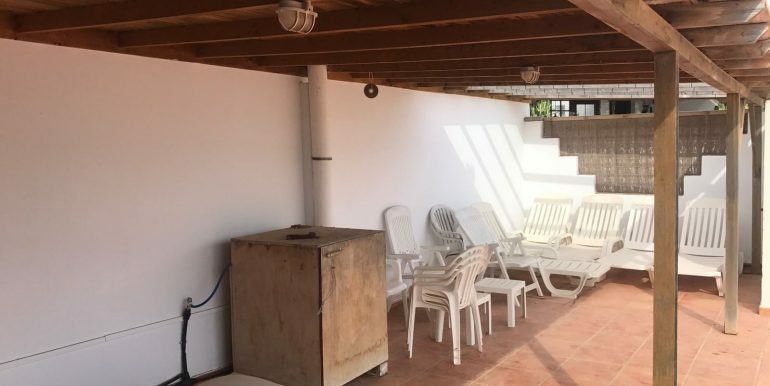 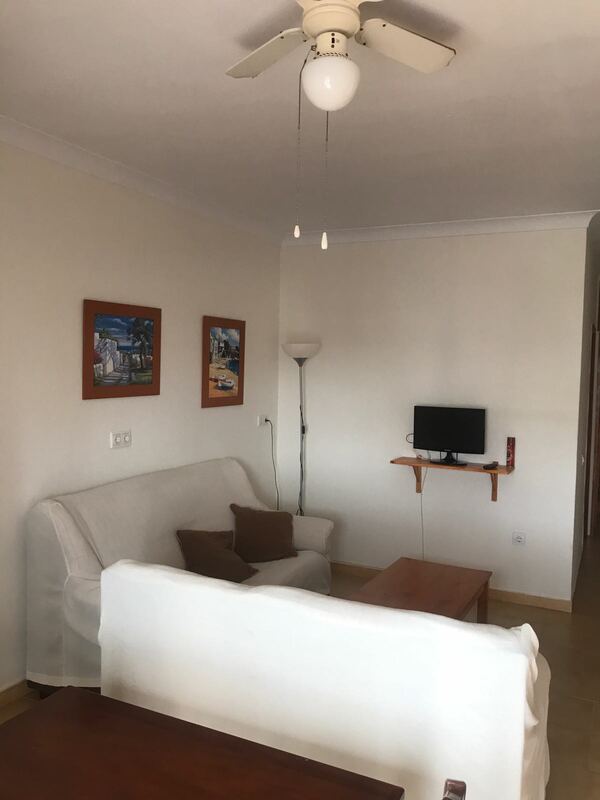 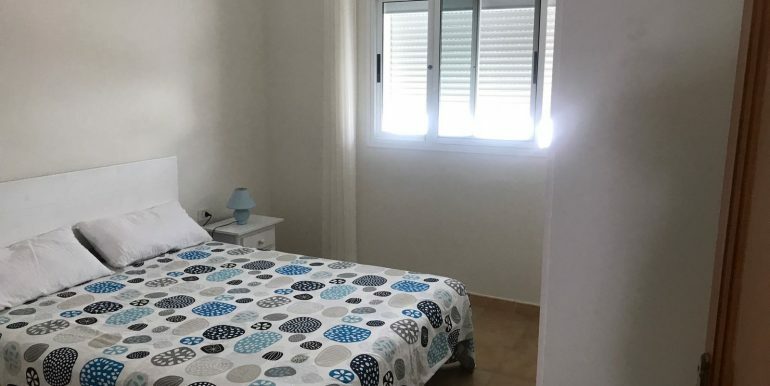 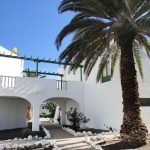 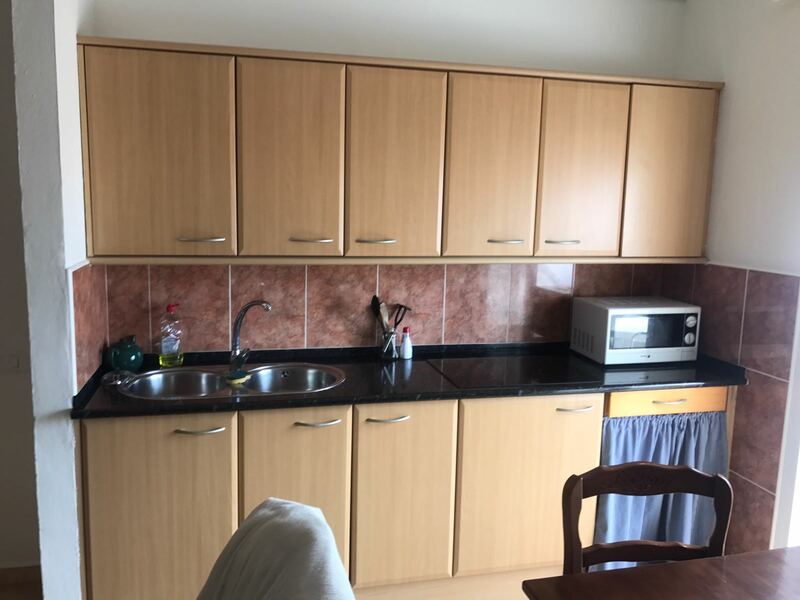 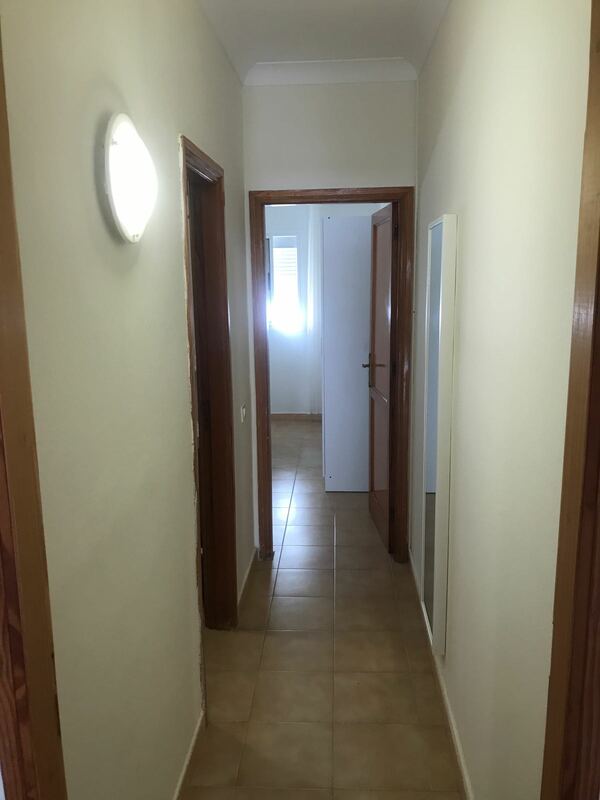 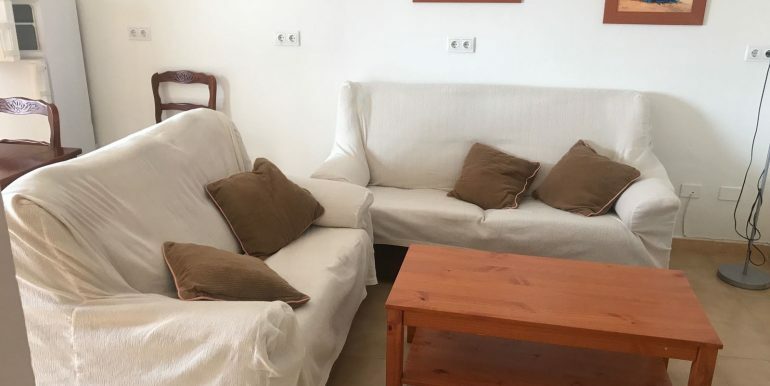 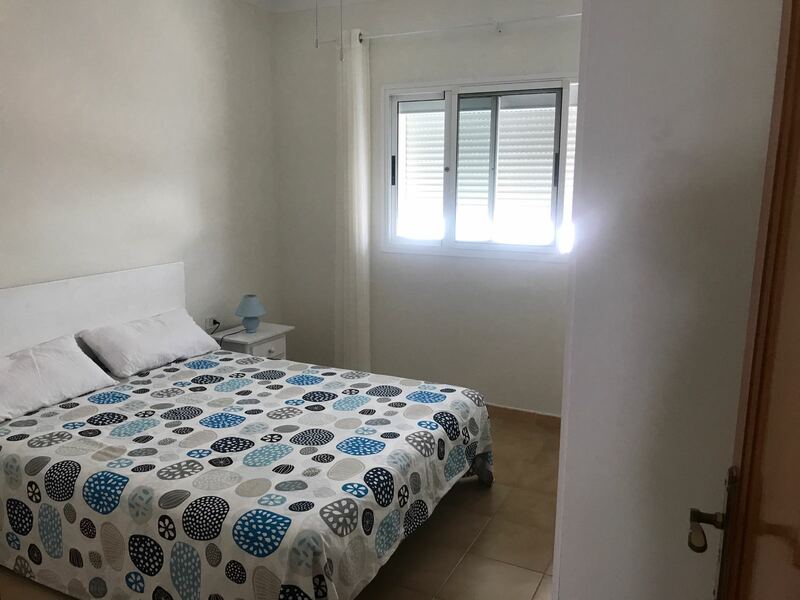 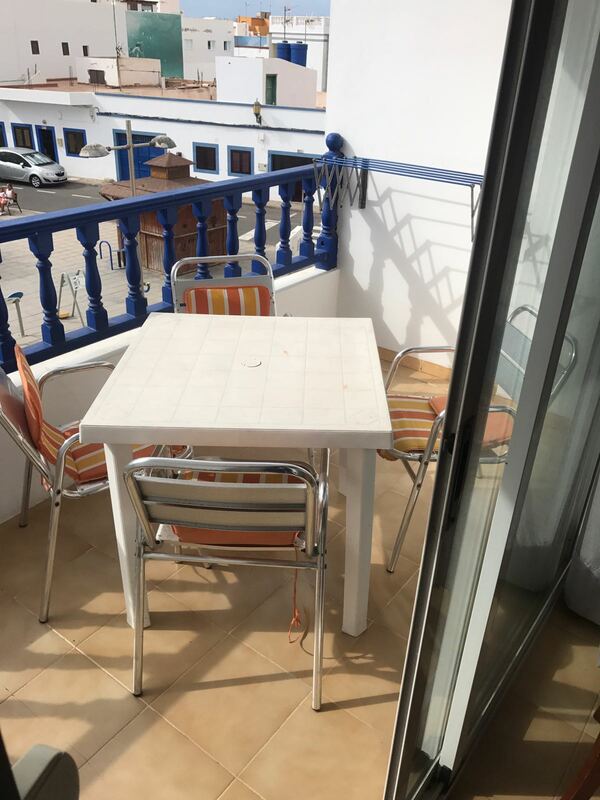 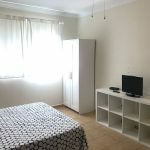 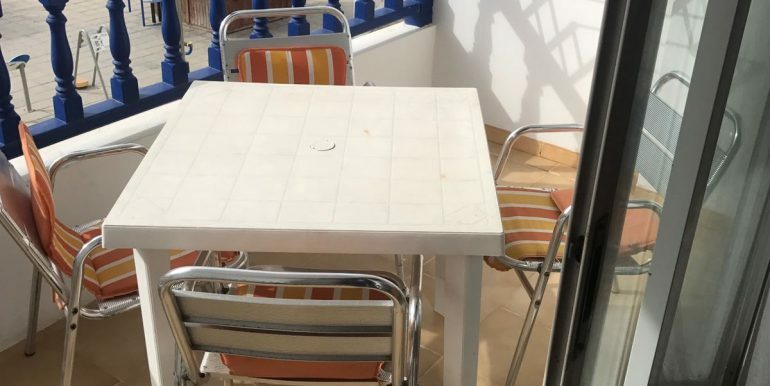 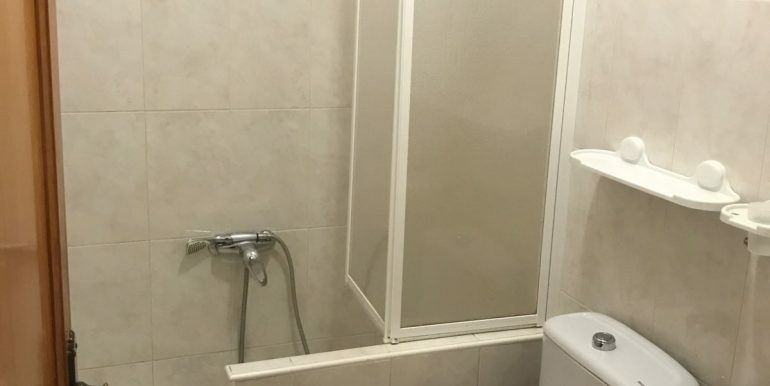 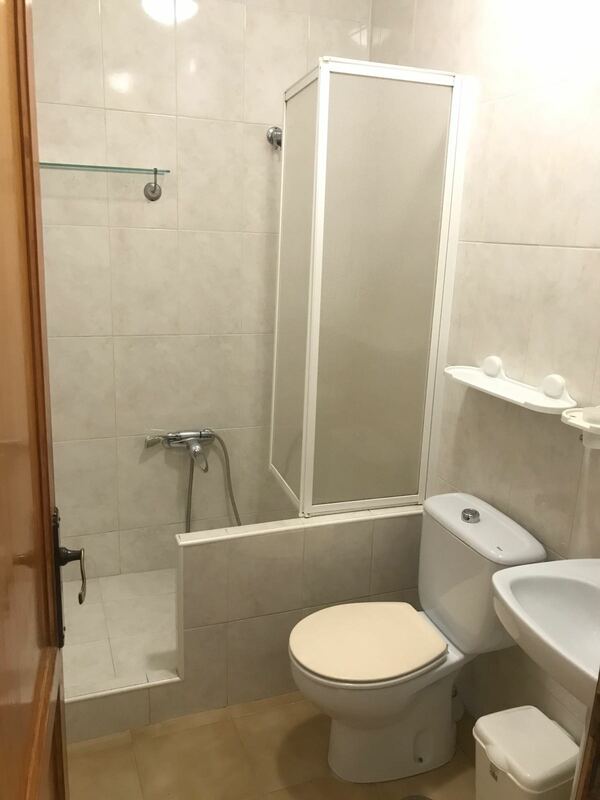 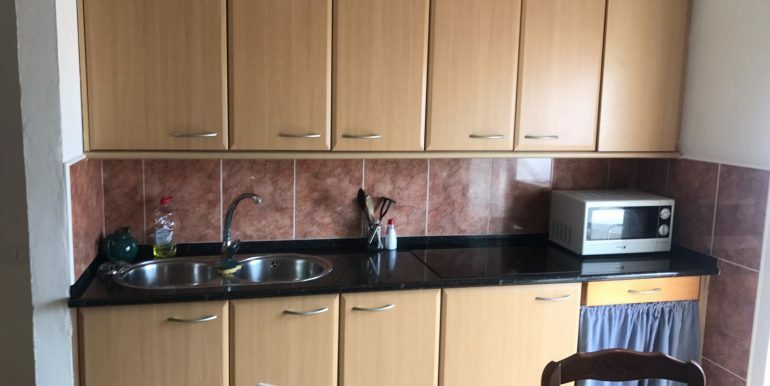 It is located in a quiet building only 2 minutes walking from the sea and it boasts of two bedrooms, one bathroom, open plan kitchen with living room and private terrace with sea view. 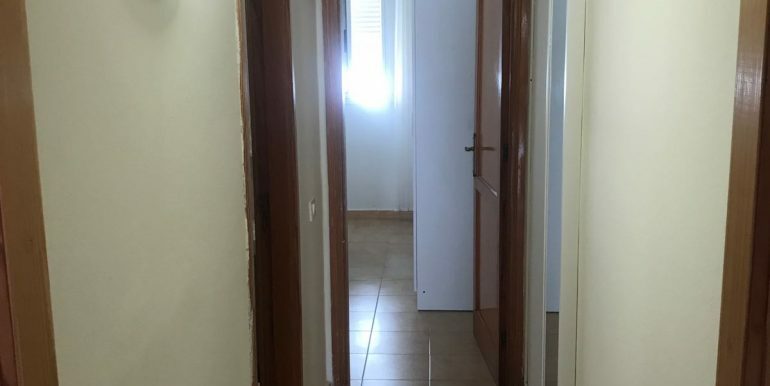 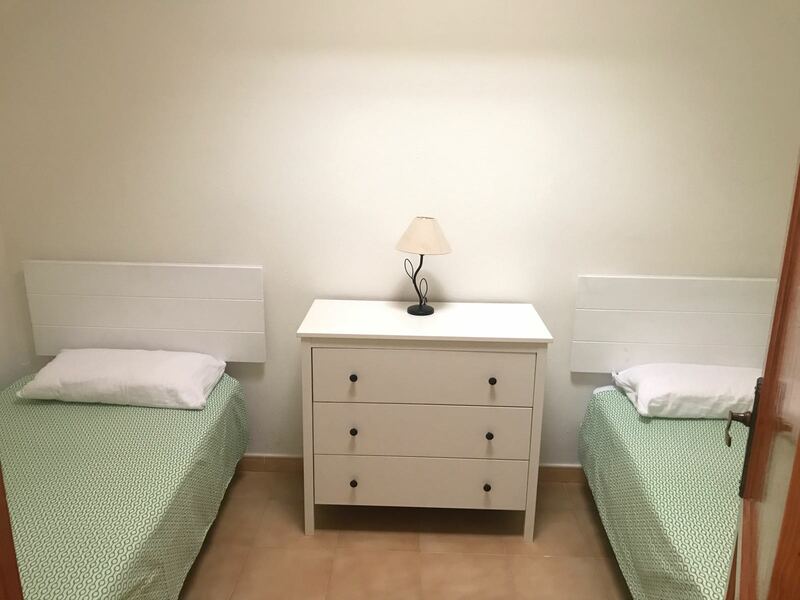 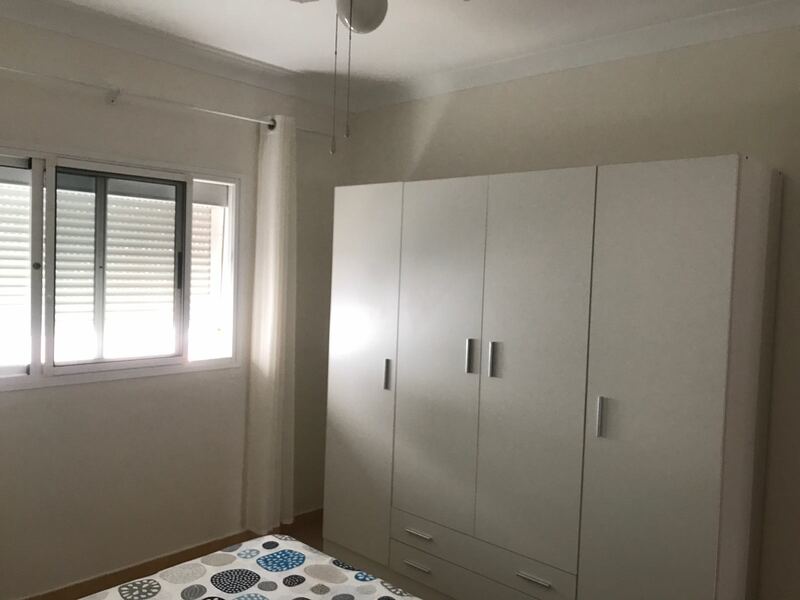 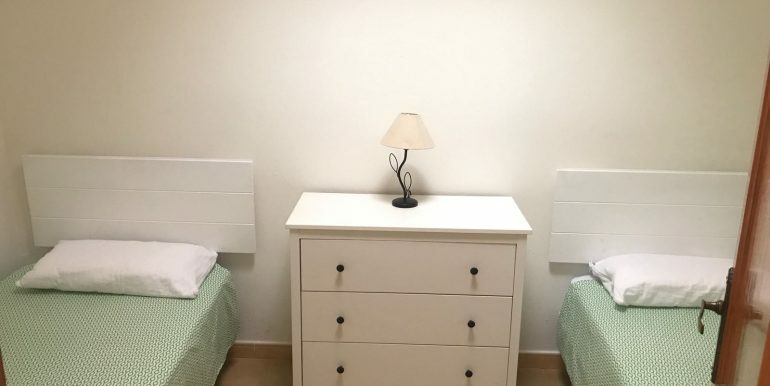 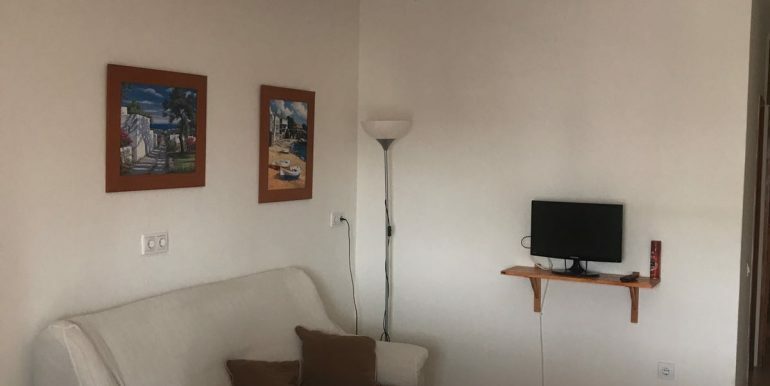 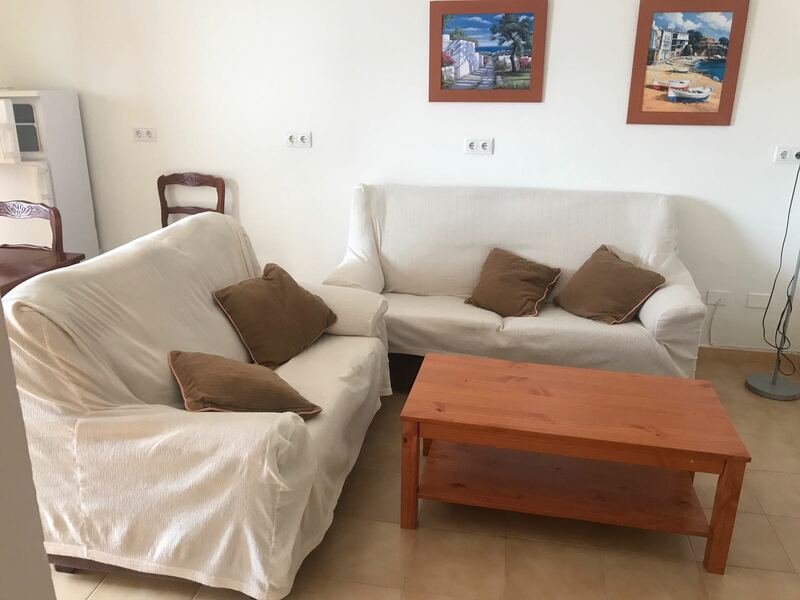 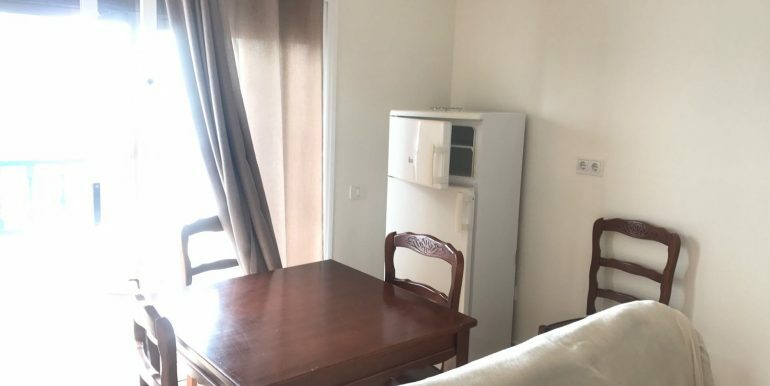 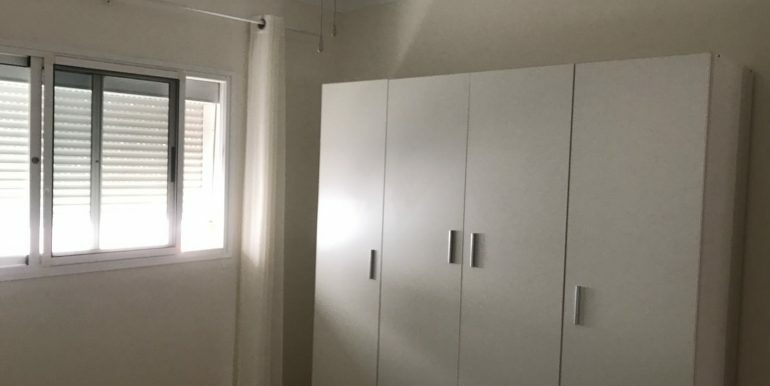 Totally furnished, 600€ per months plus bills. 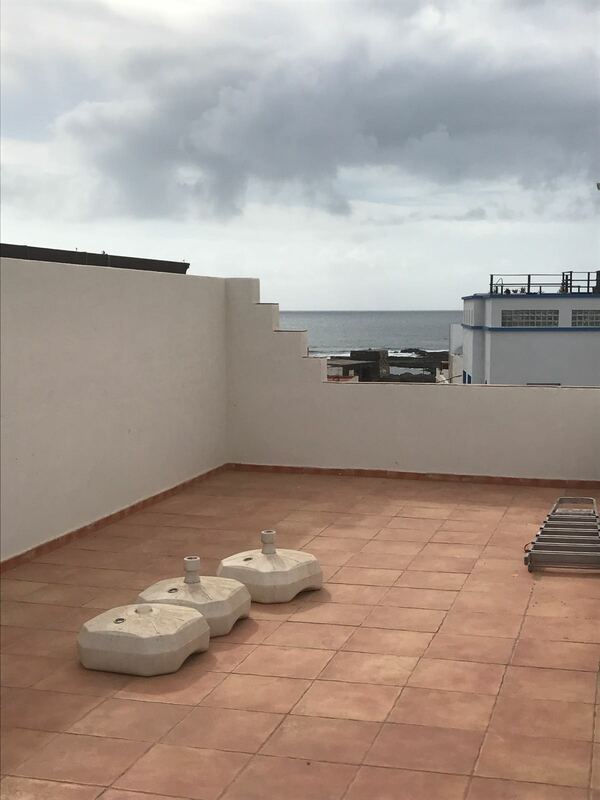 Amazing sea view from the common roof terrace.